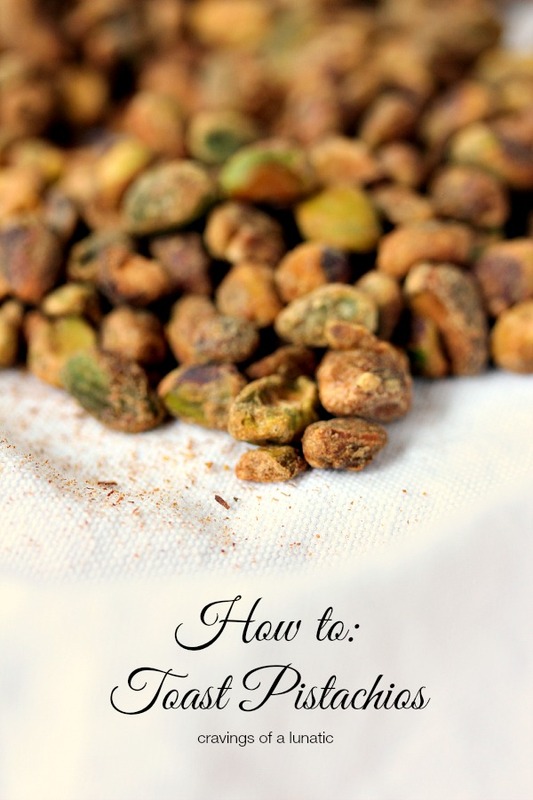 How to Toast Pistachios. It’s easy and quick, plus it brings out the flavour. Welcome to the blog. Today is a very special day. We’re celebrating Grab Some Nuts Day. It’s an actual food holiday. Who knew? When I found out Grab Some Nuts Day was coming up I knew I had to celebrate with some of my nutty friends. 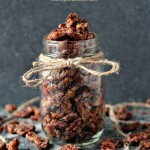 So I put together a small group of bloggers who wanted to grab some nuts with me. I mean who wants to grab nuts all by themselves right? We all came up with some nut packed recipes for you to celebrate this hilariously weird food holiday. I love that I have friends who appreciate a good laugh, and the opportunity for nutty puns. These folks have kept me giggling through a rough week. Thank goodness for nutty friends. If you appreciate nut humour, and lots of inappropriate nut jokes be sure to visit all the other participants. Grab Some Nuts Day should be a yearly event if you ask me. We have a whole year to work on our nuts before the next event. We should all get cracking on that. 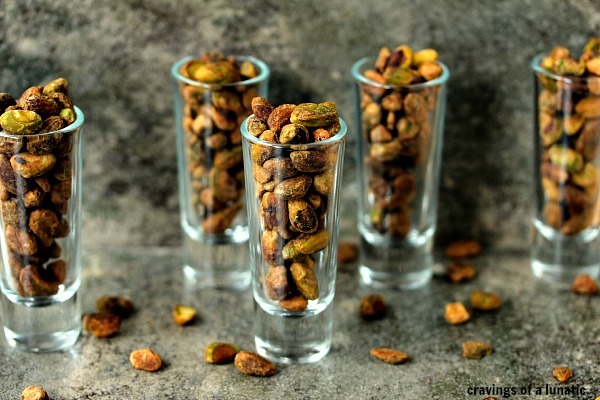 How to Toast Pistachios. It's easy and quick, plus it brings out the flavour. Spread the pistachios evenly on a rimmed cookie sheet. Place in the oven for about 6 to 8 minutes They will become very fragrant when they are done. Remove from oven and transfer to a plate immediately. Let the pistachios cool and then you can store them. They taste amazing in baking recipes when they are toasted. You can just munch on them though. Perfectly acceptable. 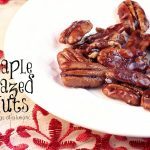 Serve with a big old Grab Some Nuts Day smile! So simple and so good. Everyone should toast their nuts every single day if you ask me. I hope you all celebrate Grab Some Nuts Day in style. 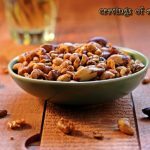 Pick your favourite kind of nut and get cracking. 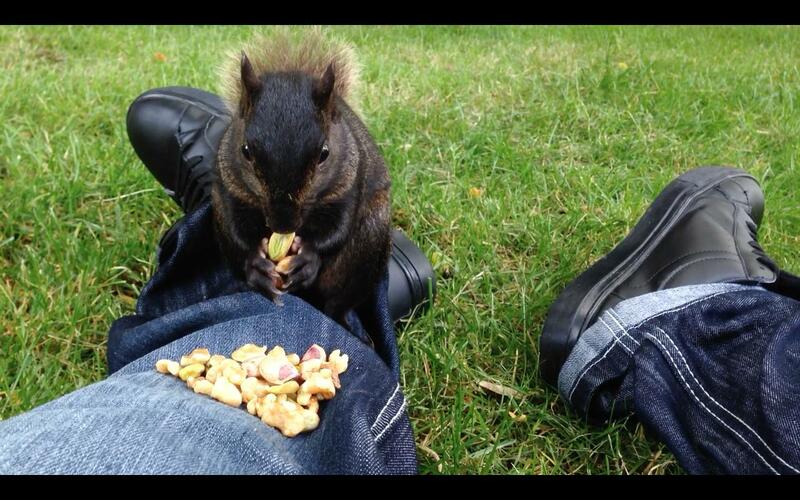 I had a total blast celebrating Grab Some Nuts Day with all my friends today. Thanks to everyone who participated. You made me laugh all week long as we prepped for this event. 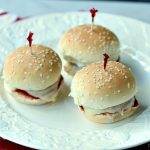 I love my bloggy peeps so much. 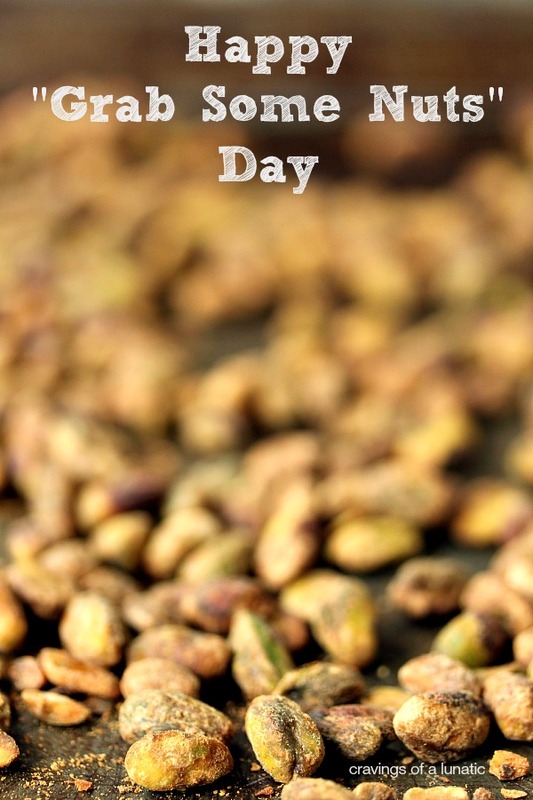 Happy Grab Some Nuts Day to all my friends and readers. Now go grab some nuts. 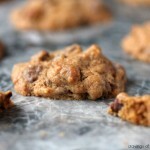 I just knew I could count on you to produce some salty warm nutty goodness! Oh baby… roasty, toasty for the win! Thanks for spearheading this for us, Kim! Ha, someone had to do the warm salty version right. Bah ha ha. I had a blast doing this. The facebook group was a riot. Kept me totally distracted which I really needed. 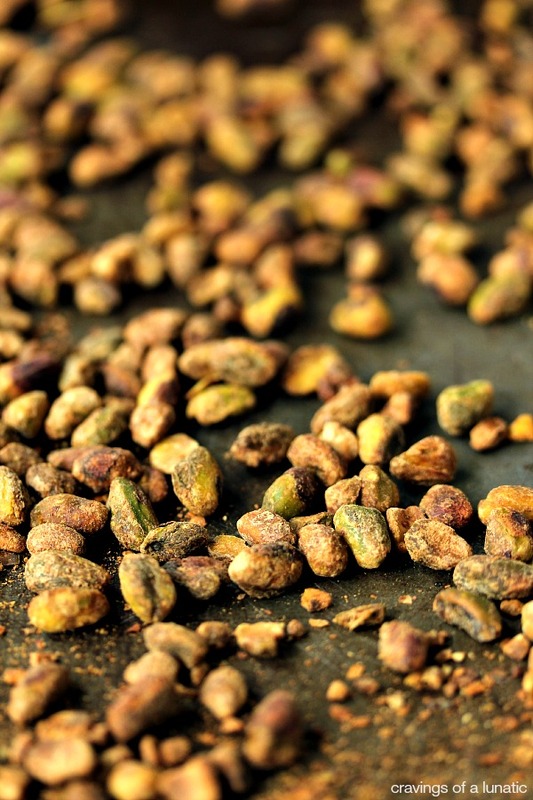 Ooo I don’t think I’ve ever had roasted pistachios! One of my favorite nuts too. Aw thanks Kim! I had a great time :-D! 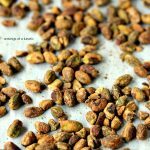 I am so happy that you posted this – I love pistachios and wondered how I could toast them – I cannot wait to go into the pantry and #grabsmenuts so I can toast them! Thanks. Me too. Total pistachio nut. Thanks so much for joining us Kelli. I am so thrilled you got in on the nutty fun. I cant’ believe I’ve never toasted pistachios. I need to try this. Thanks for including me in this project. I say “yes” to that yearly thing! Thanks so much for being the hostess with the mostess one more time! 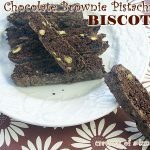 This holiday suits you perfectly…and now I need to head to my pantry to pull out some pistachios to snack on! I’m nutty for pistachios. I’m going to grab some nuts right now. I’m surprised Grab Some Nuts Day isn’t better known. 😉 Loads of fun can be had with that theme! A challenge you didn’t shirk, I’m pleased to see. Good stuff — thanks. 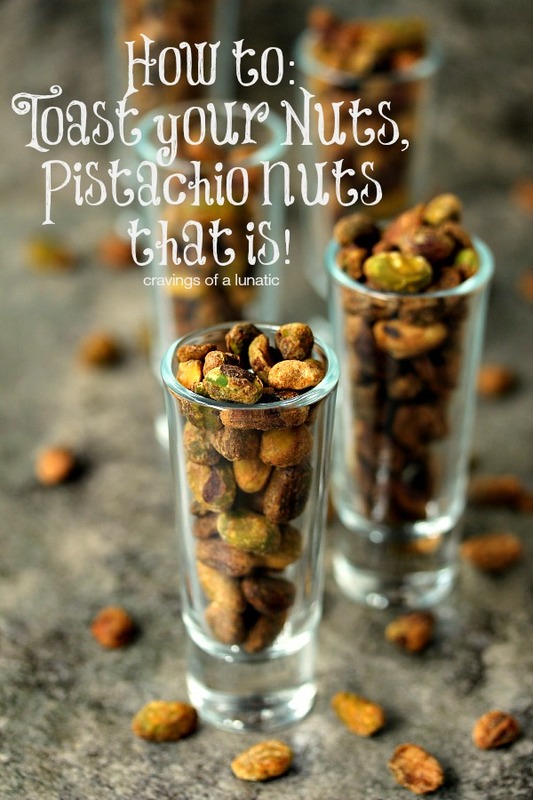 Loving this post for pistachios, I could eat the whole lot!! thanks for the idea! i have always just store bought my nuts already toasted and roasted, i definitely will be doing this myself next time! PS. What font is this? I’m so disappointed I couldn’t join this year, Kim, but all my nutty jokes and not-so-subtle innuendos will keep for next year! These photos are beautiful. I wish I could reach through my screen and grab your toasty nuts. I’d love to have them in my mouth. They’re probably super firm, warm and salty. Just how I like ’em. BAHAHAAAA I love you Kim! This is a post worthy of going nuts. I’m cracking up that there is such a holiday and that you found it! John came home last week with a big bag of shelled pistachios. I had the same idea to roast them and then proceeded to watch a movie and ate every single one of them. I felt guilt but only a little bit. 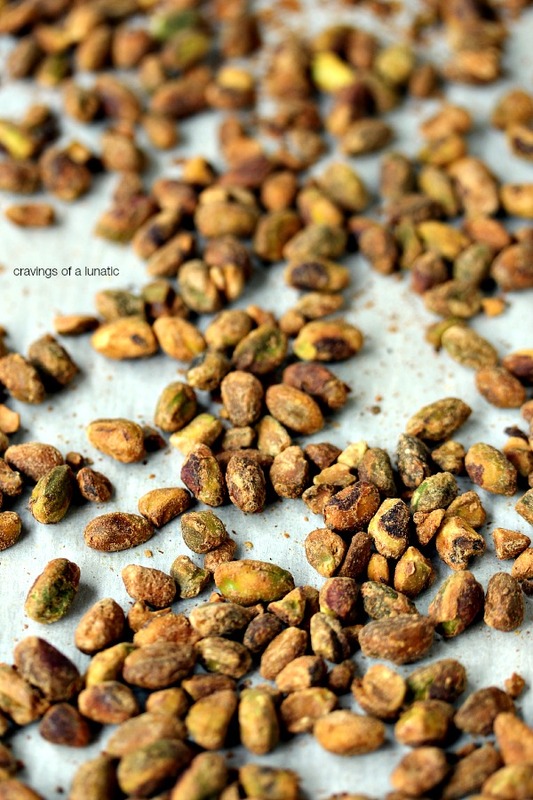 Did you start with already rosted pistachios? Or do they need to be raw? Thanks!